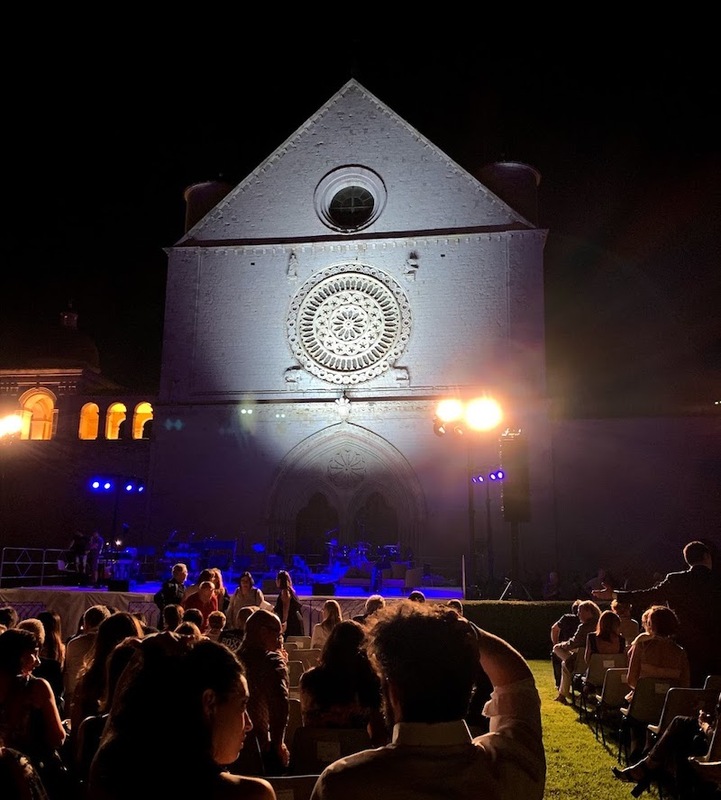 LIVING IN ASSISI: One of the advantages that Art Workshop International participants experience is the richness of Assisi and its many summer activities, which range from piano and choral concerts to fireworks. In the evening the medieval town has a peaceful atmosphere as people congregate in the main piazza or enjoy a gelato. You may hear a group of young pilgrims sing on their way to church, or you may just soak up the magic with a walk around the town square at night, as you imagine what it was like a thousand years ago. EVENTS: Serendipity shapes many Art Workshop International experiences due to the diversity of our creative writing and visual arts faculty and participants. We share informal presentations of art, art history, and literature. Special guests talk with us about Assisi’s history, culture, and the Italian language. The staff compiles a calendar of local happenings. The workshop participants celebrate with a reception on the last full day of each session — artists show their work in an open studio and the writers and instructors present a reading. The reception is open to every participant and invited guests and is followed by a farewell dinner. This evening provides a time to reflect on their experience with many already thinking how they can return next year. SUPPLEMENTAL TRIPS: Participants are encouraged to explore local sites on the two day break between classes or a day or before or after their session. A group can hire our driver for the day, for example, and go on the “trail of Piero della Francesca” to towns where he lived and painted. Other nearby cities rich in art and history include Perugia (the capital of Umbria), Spoleto, Spello, Folignio, and, of course, Florence. All can be reached by local transportation. The hotel staff can help make arrangements in advance. Art Workshop International is charting new routes with its “Explore Rome Tour.” For almost four decades we have brought together artists, writers and scholars in Assisi. Our new Roman program, based in a central Rome four-star hotel, will be led by award-winning cultural journalist and art historian Justo Sanchez. The Art Workshop International, now in it’s 38th year is a community of creative minds interacting with each other and with Italian art masterpieces. 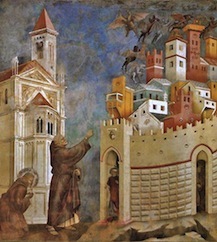 “Explore Rome” now expands the institution’s success in Assisi. Opt for the difference and join us in August.